5th game in the Syphon Filter Series. Released in 2006 on PSP, later ported to PS2 in 2007. Apparently the fourth game introduced a more open ended experience with custom player creation and a more open structure involving RPG style missions with optional components. This game is described as a return to the series roots. 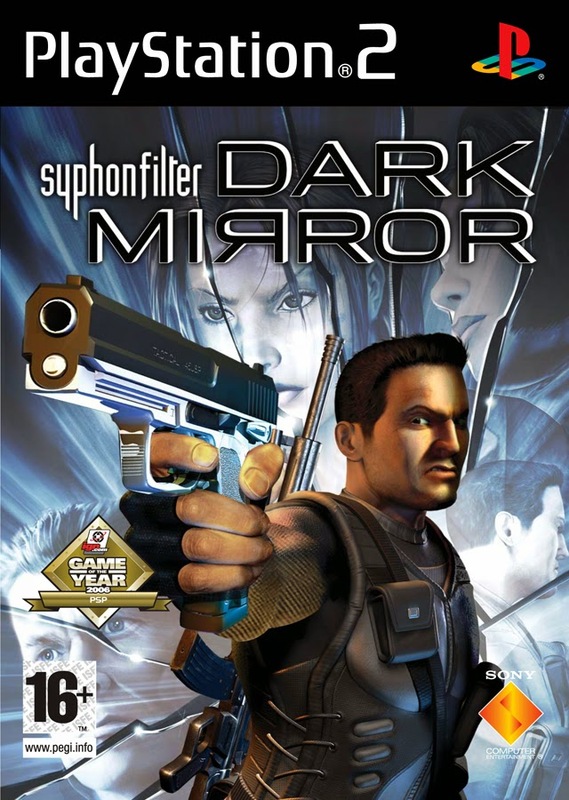 The game did remind me of the original Syphon Filter game on the PS1. I believe I played this to completion when it was released. I'm curious to know how it would hold up and whether I'd remember any of it (a party/ball sequence comes to mind). I expect it would be a very dated and tedious experience by today's standards. The game is old and sluggish by today's standards. Controls are reasonably laid out but fiddly and sluggish. It gives the impression of having been a decent PS2 third person shooter, but is by no means decent for a 2007 era (post Gears of War!) title. Not sure how it compares to benchmark PS2 shooters like Black, Killzone, or Timesplitters (though these are all first person - notable PS2 third person shooters don't come to mind though I'm sure thee exist). Very basic mechanics propped up using a variety of weapons and gadgets like goggles. The enemies stand still and fire with no accuracy at all - probably in mainly to give the player time to rotate and aim using the sluggish controls. Story seems to be the usual elite squad secret mission stuff - within the first mission they were blabbing on about "something Washington isn't telling us about this situation...". Side note: apparently it only snows in the middle of the screen. This may be a widescreen mode problem though the game was ported from PSP so it is odd. Stiff and old. A bit pointless.